« WINE & Chocolate Pairing! Come in and celebrate Valentines Day early! 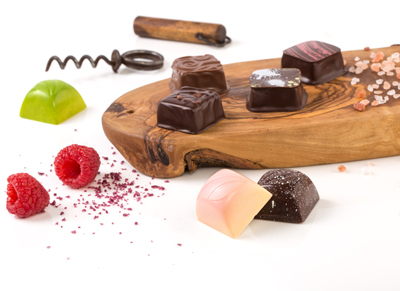 We will have a special tasting flight with 5 varietals paired with beautiful and delicious chocolates from Le Belge Chocolatier located in Napa Valley! Pairing flights will be $20 for non wine club members and $15 for wine club members.